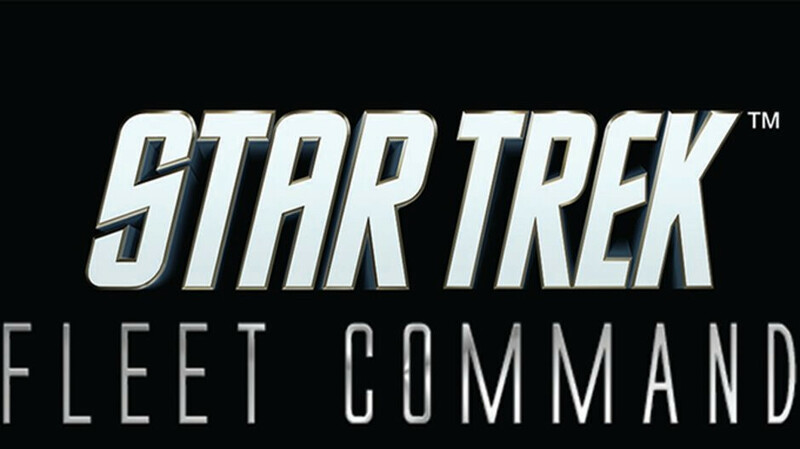 Star Trek Fleet Command is not the first and won't be the last mobile game tackling such as beloved franchise as Star Trek, but as the saying goes “the more the merrier.” CBS Interactive and Scopely announced that Star Trek Fleet Command will make its debut on Android and iOS devices on November 29. However, those anxious to try out the game before it gets released for worldwide audiences can download the beta version for free via Google Play Store. Star Trek Fleet Command mobile game is based on the 2009, 2013 and 2016 cinematic Star Trek universe and promises to offer players a free-roaming multiplayer experience combined with a role-playing game style progression and real-time battles with enemy ships. If you're a Trekkie, you'll be happy to know that the game features iconic characters like Captain Kirk, Spock, and Uhura, as well as factions like Federation, Klingons and Romulans. Each of these factions offers unique traits, officers and ships to progress and help with fighting enemy fleets. The game is published by Scopely, a well-known publisher that has a myriad of high-profile titles under its belt such as The Walking Dead: Road to Survival, Wheel of Fortune, and WWE Champions, but it's developed by DIGIT Game Studios.